THOMAS CHARLES GRANT. WHY CHOOSE US. Email marketing campaigns published by this website or its owners may contain tracking facilities within the actual email. Subscriber activity is tracked and stored in a database for future analysis and evaluation. Such tracked activity may include; the opening of emails, forwarding of emails, the clicking of links within the email content, times, dates and frequency of activity [this is by no means a comprehensive list].This information is used to refine future email campaigns and supply the user with more relevant content based around their activity. We offer a comprehensive 10 year insurance backed guarantee. 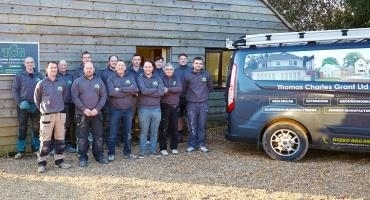 If you have the slightest issue or concern about your finished project, our service team is on hand ready to assist. 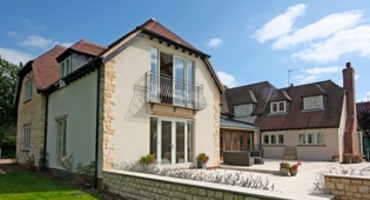 company specialising in New builds, Extensions and refurbs. We also manufacture kitchens, bi folds, windows, roof lanterns and entrance doors. With over 25 years experience. 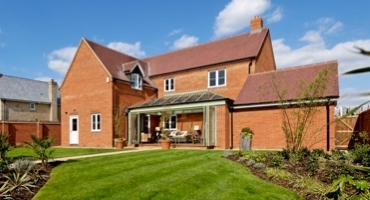 All work is project managed by trained professionals within our company, this ensures we consistently maintain the highest standards of quality and control in all our building projects however large or small.